The European Film Market (EFM) of the 69th edition of the Berlin International Film Festival is scheduled to take place from February 7 to 15, 2019. As one of the most important film markets on the international scene, the EFM will once again be opening its doors to trade guests from around the world – all of the exhibition spaces at Berlin’s Gropius Bau and Marriott Hotel have already been booked. 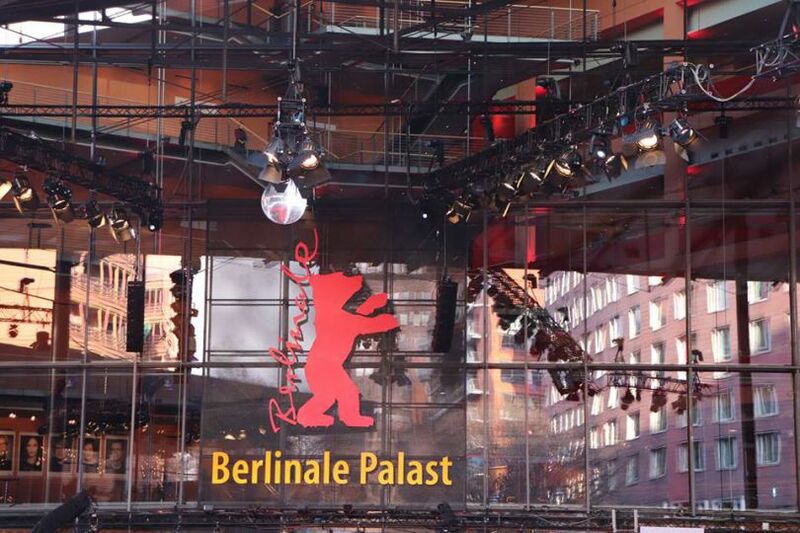 Both as a gathering place for the industry and a distribution platform for the Berlinale, the EFM is renowned for trade in highest-quality content. At the same time, the market’s forward-looking initiatives have increasingly cemented its reputation within the film community in recent years as a forum for innovation and change in an era characterised by the digital revolution. More than 9,000 exhibitors, license traders, producers, buyers and investors are expected to attend the market during its nine-day run in February 2019. “Over the past years, the EFM has grown to be one of the most important film markets in the world. 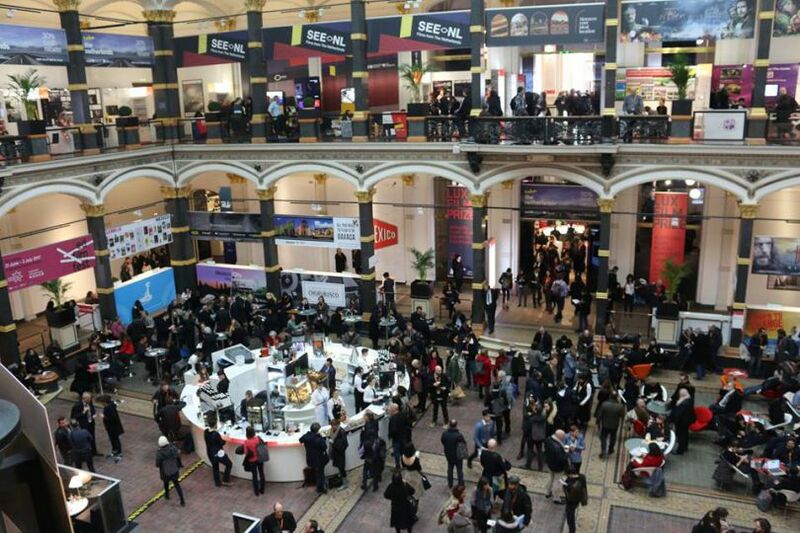 By opening the EFM to new market participants, business sectors, products and branches, this year we would again like to provide impulses that give our attendees the opportunity to discover synergies with other branches and present new business models,” explained Berlinale Director Dieter Kosslick. “The market aims to provide its participants with essential tools to deal with the constantly evolving challenges in the film industry. As an international trading venue for moving pictures situated at the start of the year, the EFM is at the same time industry mood indicator and trendsetter for the film year to come,” added EFM Director Matthijs Wouter Knol. In 2019, Norway is being presented at the European Film Market as the “Country in Focus”, featuring Norwegian filmmakers and their films. The “Country in Focus” programme initiated in 2017 offers numerous possibilities to network with Norwegian producers, distributors, investors and creatives at the upcoming edition of EFM, as well as plenty of opportunities to experience productions from the Scandinavian nation first-hand. The successful coupling of the programme section Berlinale Series with the EFM’s industry event “Drama Series Days” (www.dramaseriesdays.com) at Berlin’s legendary Zoo Palast cinema will be continued in 2019. While the Berlinale has devoted itself to screening selected serial forms in the scope of Berlinale Series, the European Film Market, the Berlinale Co-Production Market and Berlinale Talents have established a successful branch platform revolving around topics related to the series format with their “Drama Series Days” collaboration. The organisers of “Drama Series Days”, to take place from February 11 to 13, 2019, have expanded their conference programme and are planning a carefully curated selection of Market Screenings. The “EFM Producers Hub” platform, which is being co-organised for the second time with the international producer network ACE Producers and the Berlinale Co-Production Market, is also returning this year, as is the presence for the documentary film industry expanded in 2018 in the scope of the “DocSalon”, which tackles current developments in the world of documentary cinema through multiple discussion and networking formats. Made possible with the generous support of the German Federal Foreign Office, the “Berlinale Africa Hub” at Gropius Park is once again providing an important platform for African filmmakers from February 8 to 13. A variety of panels, presentations, talks and a VR lounge will feature expert mediation and discussion of the developments, trends, visions and potential within the booming African film industry. Taking place from February 8 to 12 at Berliner Freiheit, just a few steps away from the Marriott Hotel, “EFM Horizon” will address topics central to the future of the film, media and entertainment industries. In the scope of diverse events such as “EFM Startups”, the “Industry Debates” hosted by the IFA and “VR at EFM”, filmmakers will engage in discussion with creatives and visionaries from the tech and start-up branches.